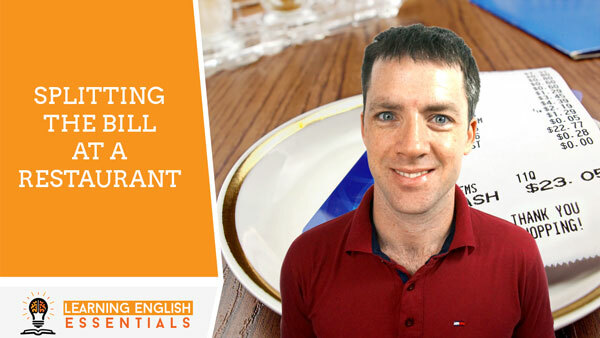 In this video of the English Conversation Topics series, I take you through an English conversation for ordering home delivered pizza. 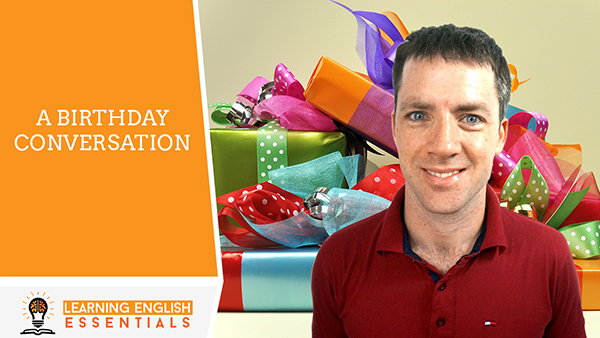 In this video of the English Conversation Topics series, I take you through an English conversation for wishing someone a happy birthday. 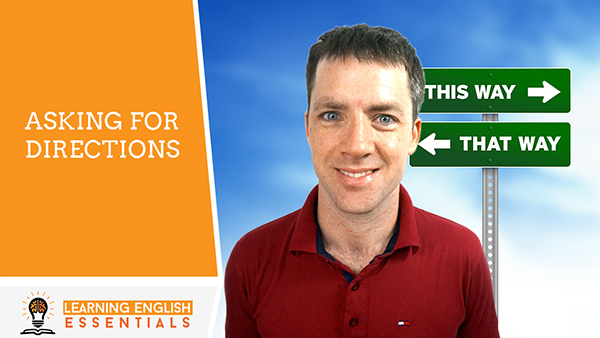 In this video of the English Conversation Topics series, I take you through an English conversation for asking for directions when you are lost or travelling. 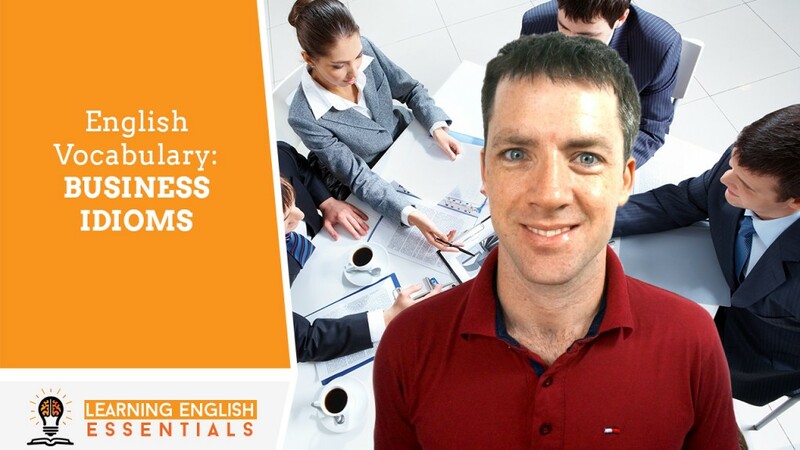 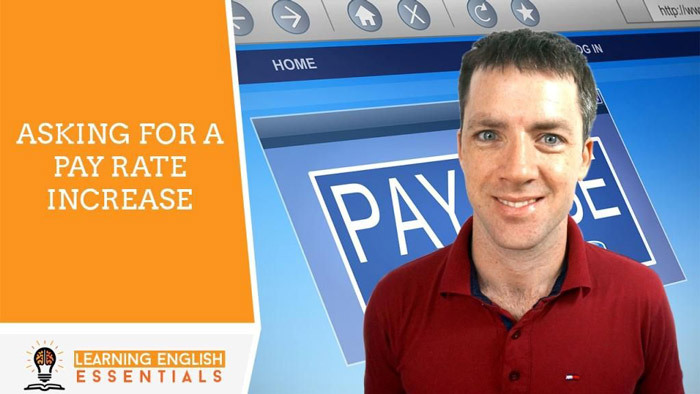 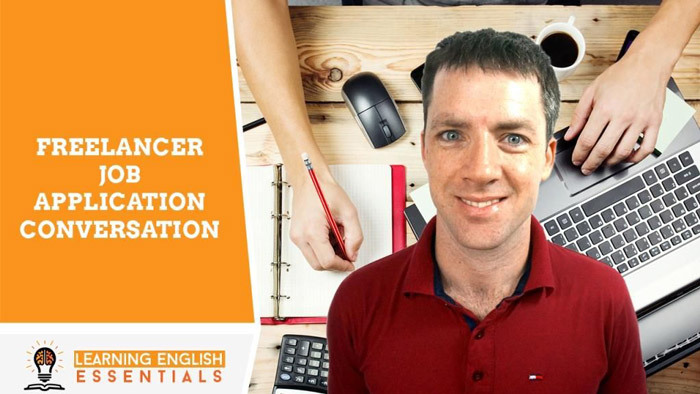 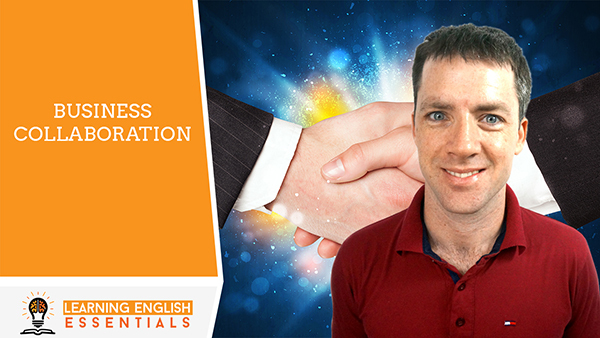 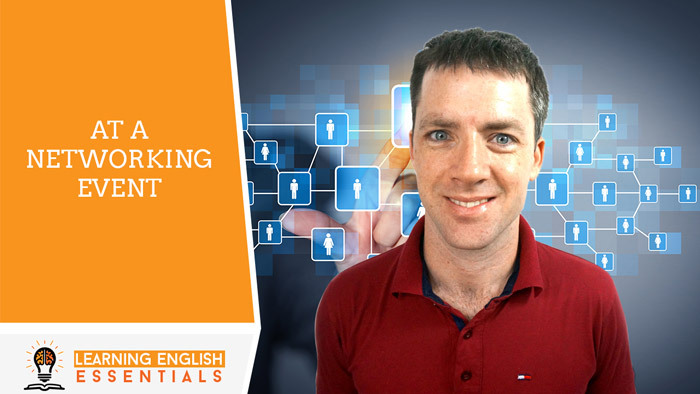 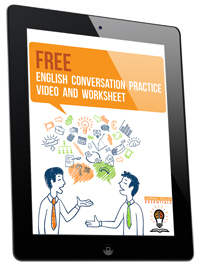 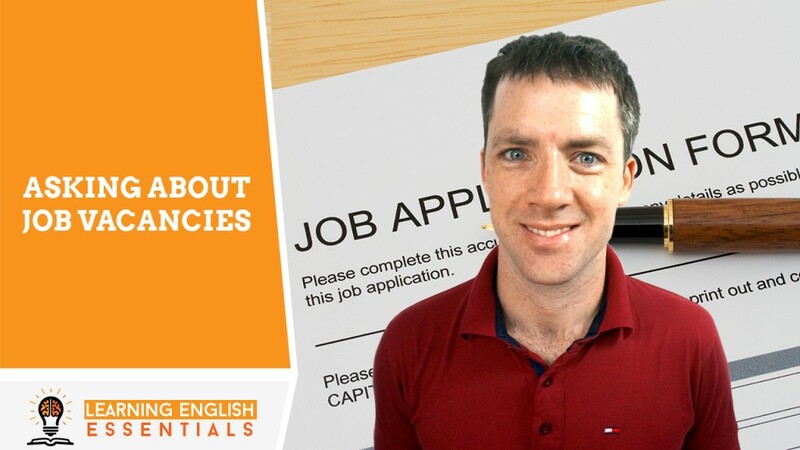 In this video of the English Conversation Topics series, I will take you through a common English conversation for asking about job vacancies.